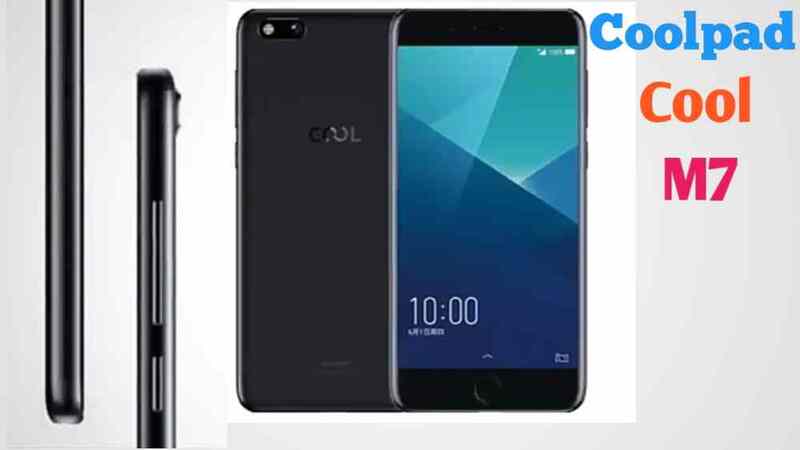 Coolpad Cool M7 Price, Specification, News All Information: New Smartphone Coolpad Cool M7 Launched In China. The Coolpad Cool M7 Now Currently Available on Chain's ecommerce website JD.com. This Smartphone Coolpad Cool M7 Price is CNY 2699. This is Mid range Device with Mid Range Hardware. In India Rs Coolpad Cool M7 Price Approximately 25,900/- Here is Coolpad Cool M7 Price, Specification, News & All Information. Coolpad Company Launch His new Smartphone Coolpad Cool M7 This Phone runs Android,7.1.1 Nougat Have5.5 inches IPS LCD display, Octa Core, 2.0 GHz Cortex A53 Processor 4GB RAM & 64GB Storage, Qualcomm Snapdragon 625 processor. The Coolpad Cool M7 12MP main rear camera and 13MP front-facing selfie Camera. There is a Li-Ion 3200 mAh battery. with support for USB USB 2.0 Type-C 1.0 reversible connector. 0 Response to "Coolpad Cool M7 Price, Specification, News Full Details"